So that we can get to know each other Round The Bend has a special offer running at the moment whereby the first 3 hours costs £18.00 an hour*. After this the hourly rate is £26.00 an hour. I recommend that you book lessons of an hour and a half, this is the ideal time to allow us to travel to your chosen test centre and practice your driving techniques. I often have special offers around Christmas time as driving lessons make great presents. Gift vouchers are always available for parents and grandparents. I am a registered Instructor for Passplus so take advantage of this great safety scheme which I offer at rate of £150.00. This course includes motorway driving, all weather advice and much more, as well as saving you a great deal of money on insurance for your car. For your convenience Round the Bend accepts cash, cheque, bank transfer or chip and pin. If you have already booked your test the price will commence at £26 an hour due to the limited number of lessons that you would require. 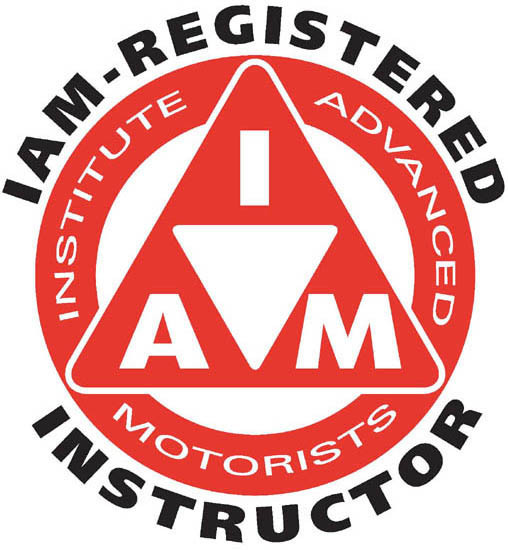 Refresher courses are available for full licence holders who may not have driven for a while or for International Licence Holders just ring 01442 381549 or 079887 42385 for further details, as unfortunately the special offer price above is not applicable.